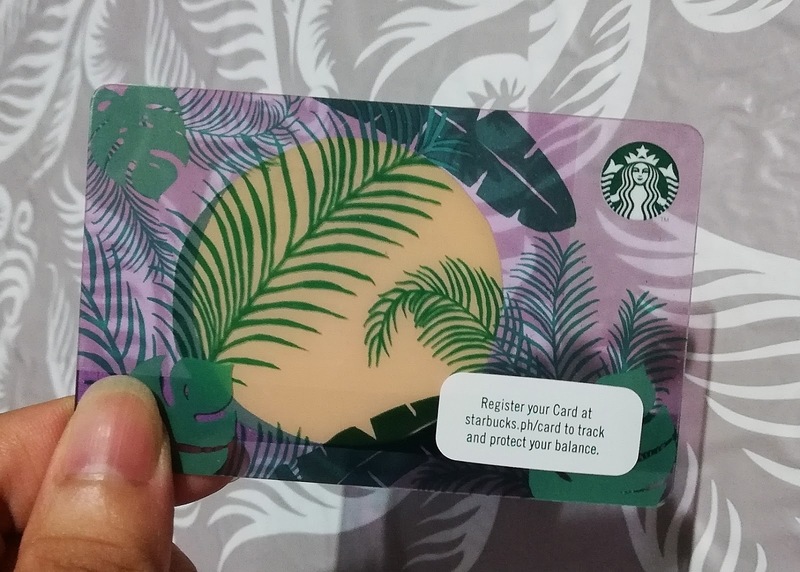 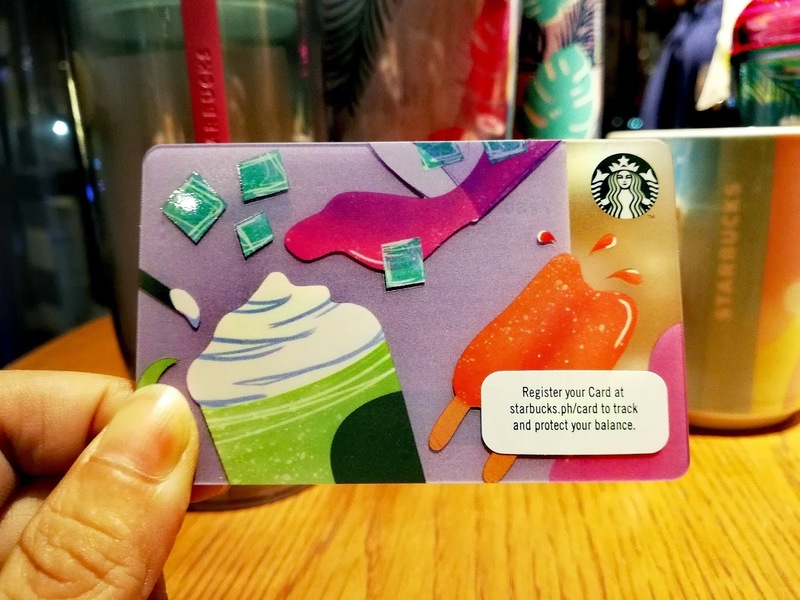 Carry with you the perfect complement for the balmy weather - the Botanical card, a Starbucks Card which features island scenes Tropical plants and cute design Popsicle carda which is available for an initial activation amount of Php300. 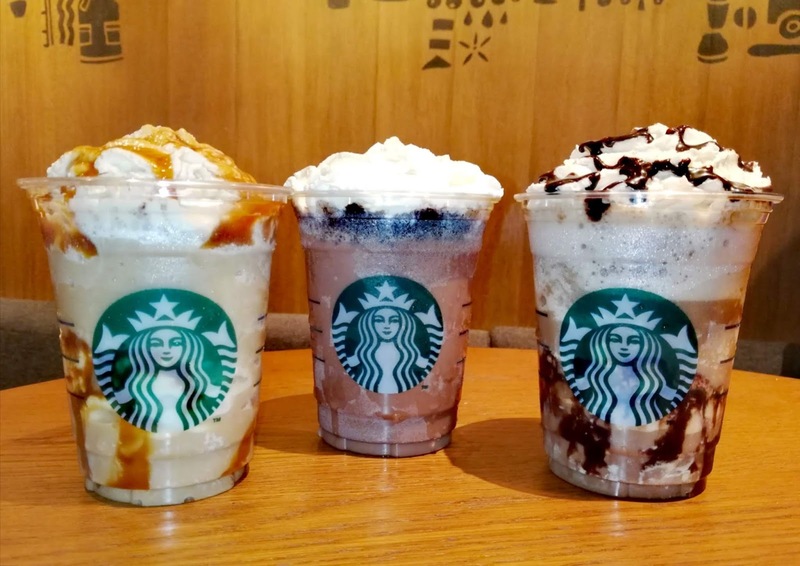 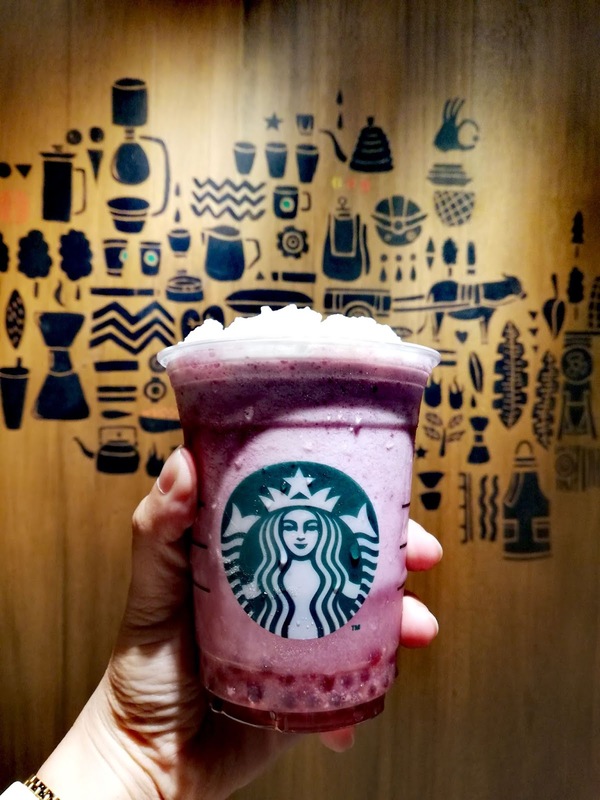 Starbucks Mixed Berry Frappuccino® is my personal favorite. 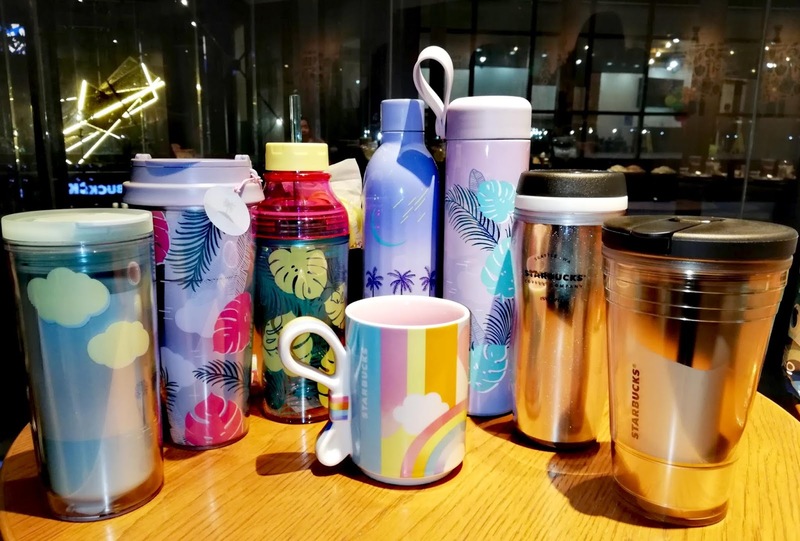 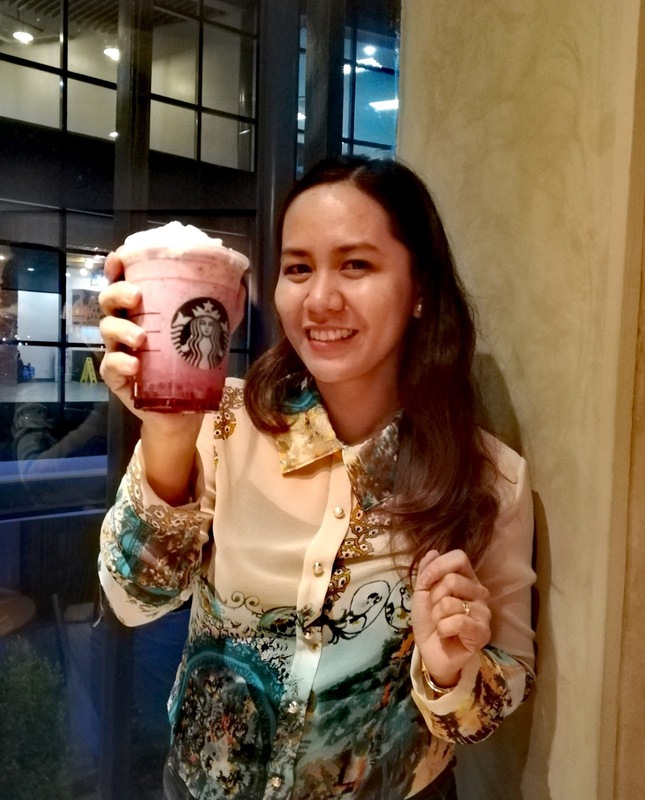 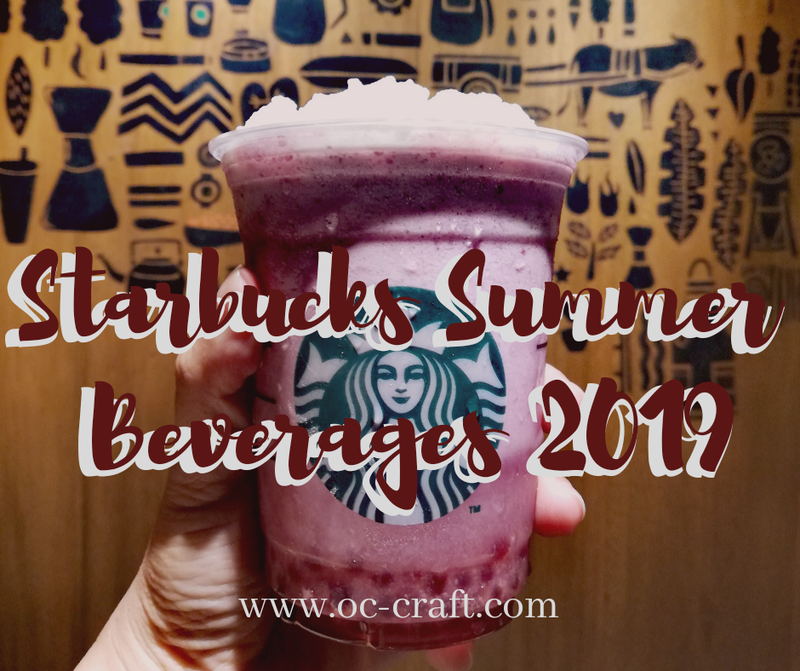 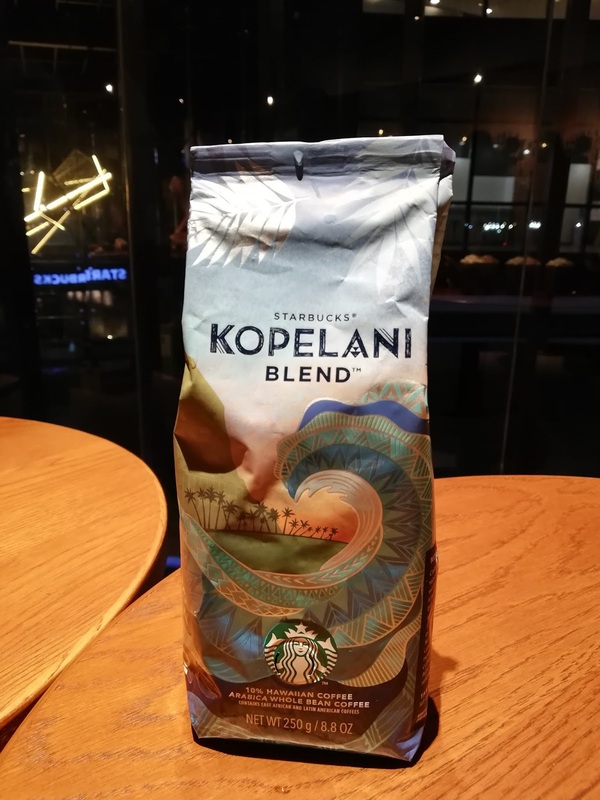 To know more about Starbucks Summer Beverages 2019 visit www.starbucks.ph and follow @starbucksph on Instagram.